Adjustable chain from 39cm to 43 mm. 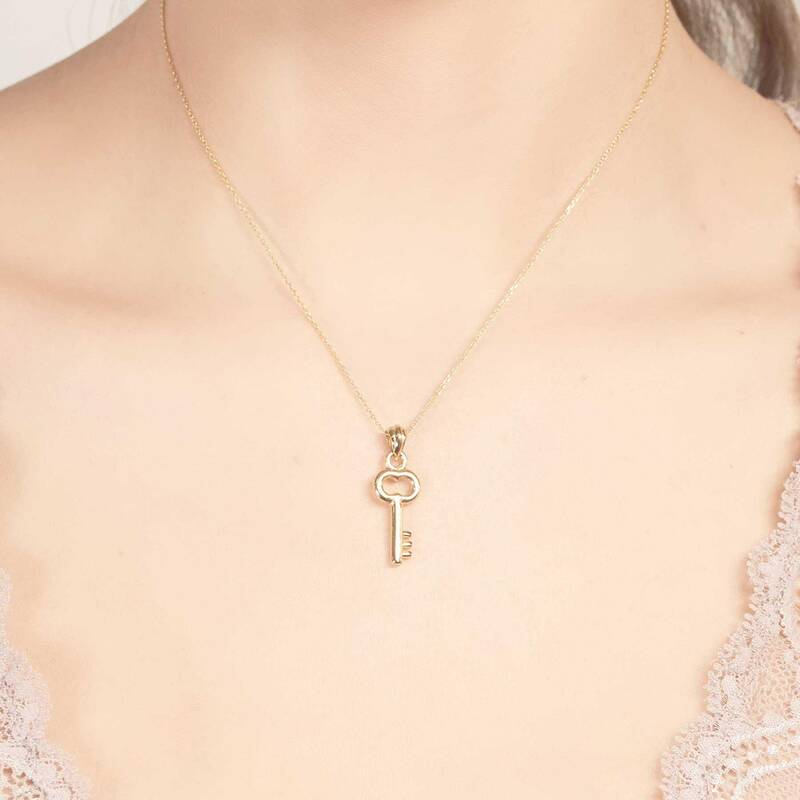 This key necklace will unlock the door to your heart. 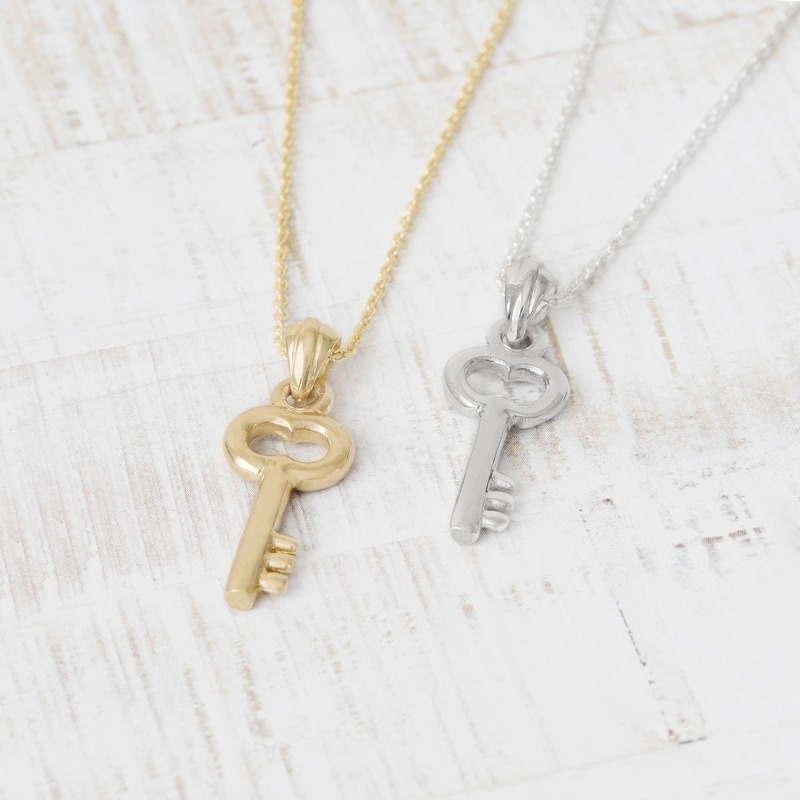 Now you can wear this emblem of mystery and protection every day as a key necklace. 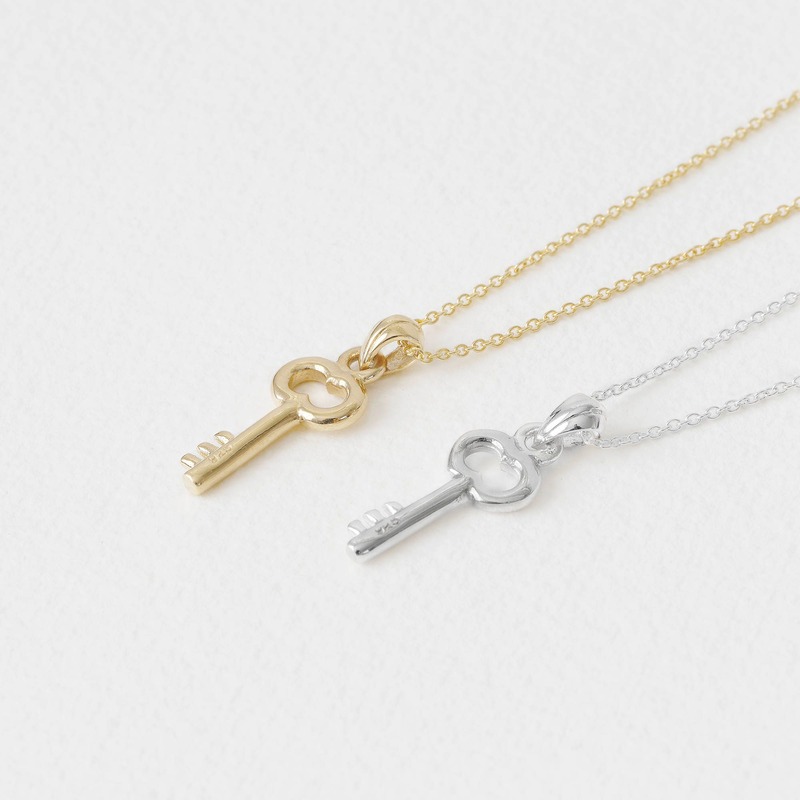 This heart key pendant necklace is not only a jewel, but also a symbol and a trend.